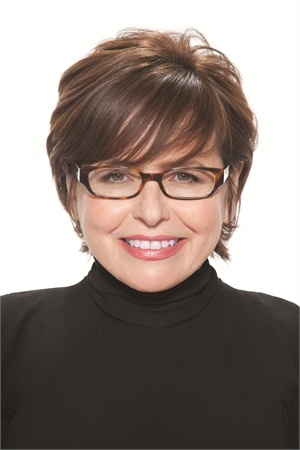 Suzi Weiss-Fischmann, co-founder and artistic director of OPI Products Inc., is being honored for her work on behalf of Delete Blood Cancer DKMS, the world’s largest bone marrow donor center. Suzi Weiss-Fischmann, co-founder and artistic director of OPI Products Inc., is being honored for her work on behalf of Delete Blood Cancer DKMS (http://www.deletebloodcancer.org/), the world’s largest bone marrow donor center. Weiss-Fischmann is slated to receive an award from Glenda Bailey, editor-in-chief of Harper’s Bazaar, at the Delete Blood Cancer Gala on May 1. Coty has been involved since Delete Blood Cancer’s inception over 20 years ago, playing an instrumental role in recruiting bone marrow donors for patients with blood cancer. OPI recently launched the “OPI Loves DKMS” campaign, bringing widespread awareness to the fight against blood cancer.